Rwanda is one of only two countries in the world that have more female representatives in parliament than male (the other is Bolivia). What’s more, the East African country is also among the best performing in the world when it comes to gender equality in the workplace. An annual report conducted by the WEF sees Rwanda making its way into the top 10 on scaling gender gaps. For years, the WEF has been measuring the gender divide between countries – based on a range of factors that include economics, health, education and politics – and then allocating a score, according to a Quartz Africa report. 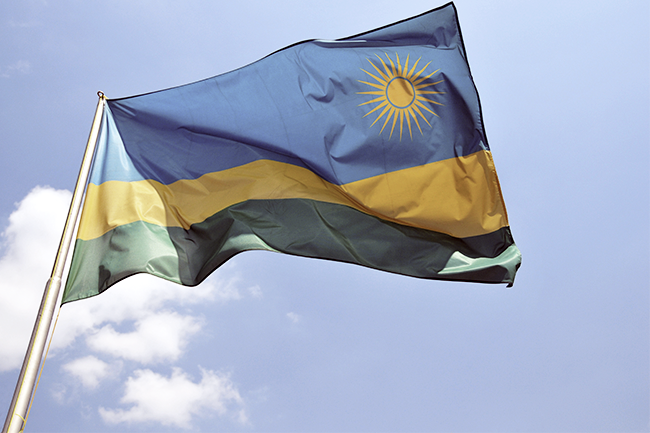 Rwanda is the only African country to have made it this high up on the list. While progress is being made, the WEF estimates a further 118 years before global gender equality is achieved.